Description: Archibald the Pirate is a physics-based bubble shooter featuring 75 levels and unique mechanics. Fire bubbles from your cannon to destroy groups of like-colored bubbles and collect stars. Buy and upgrade power-ups to make your task easier.. 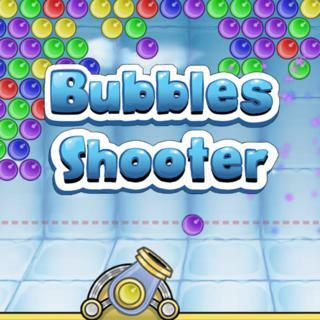 Bubble Shooter Archibald is a Bubble Shooter Games.